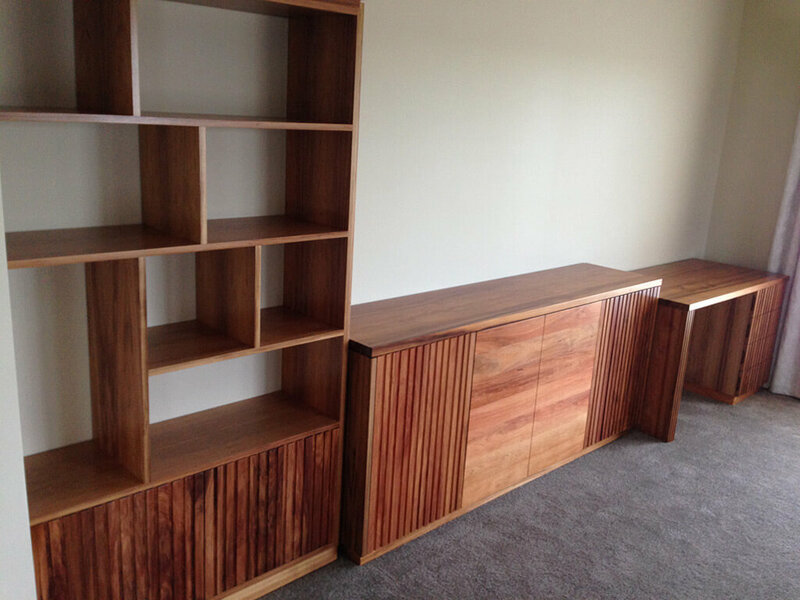 We specialise in custom made solid timber furniture. Davis Furniture is a business that is friendly towards the environment, totally conscious about the importance of preserving our forests. When you choose Davis Furniture you are making a smart choice as well because we offer top quality recycled timber dining tables among our range of options in the market, completely made with recycled wood from old factories and boardwalks. The result is a piece of elegant furniture that is not only resistant and visually appealing but also long-lasting, lasting way longer than what you expect, and all this without harming the environment. Take care of the planet by purchasing a recycled timber dining table with a contemporary design that is up to your expectations and complete the process of revamping the look and feel of your space by giving it an entirely new and fresh look. 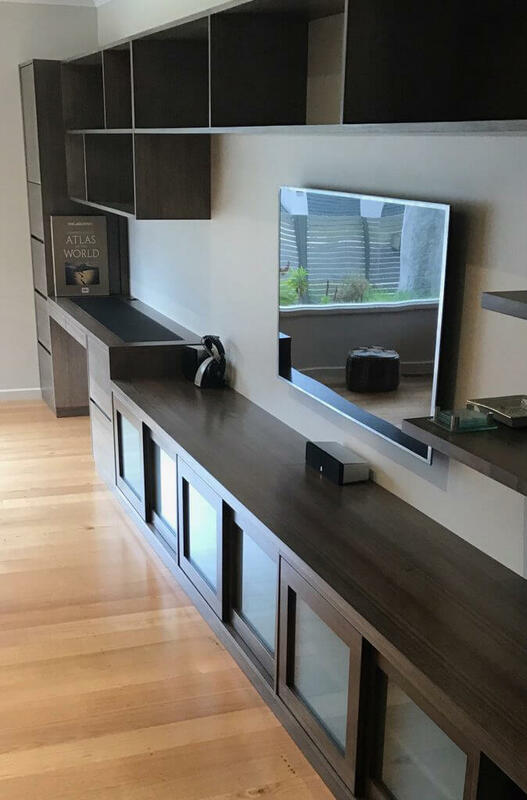 When you select Davis Furniture as your leading provider of recycled timber dining tables in Australia, you are making an excellent choice because we will involve you in the design process, making a custom-made piece that will surely exceed your expectations without breaking the budget. Most furniture available in the current market is made with all types of hardwood, so there is no way to know if they use wood from our old-grown forests that we have to protect if we want to do our bit towards the environment. Our recycled timber dining tables in Australia are unique pieces of art which deliver comfort and efficiency that you can acquire at very competitive prices. 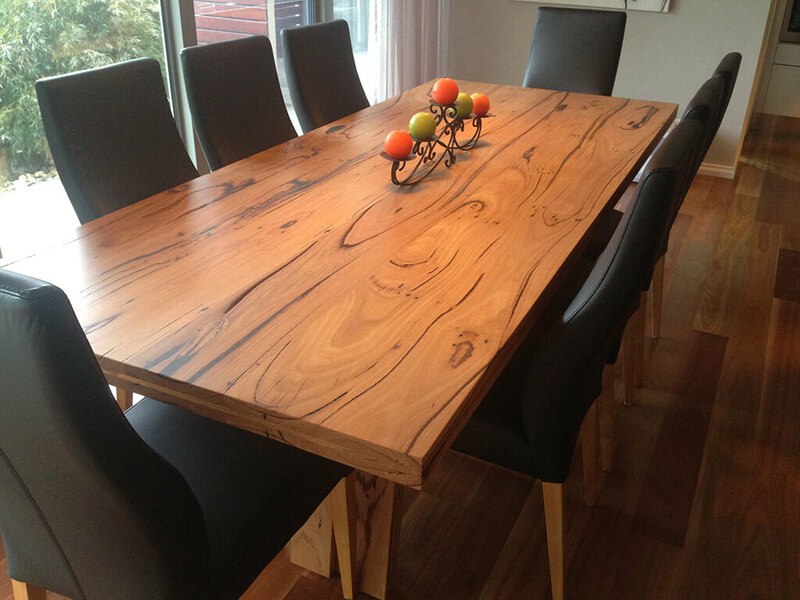 Contact us today so we can provide you with more detailed information about our recycled timber dining table and how it will efficiently improve your lifestyle while protecting the environment. Dedication, expert craftmanship, first class customer experience; Davis Furniture.